You've just hit the jackpot. The free one. Here there! Welcome! We've got loads of free stuff for you. Use your imagination, invent new creatures, tell stories...poke around and see what sparks your interest! This fun coloring sheet let's YOU decide what our sweet little seal is balancing. This is HUGE. No, really. Silly Street Fortune Teller! Play a little game on the go. Download this little fortune teller, print it out, fold, and you are off and running! Go play! 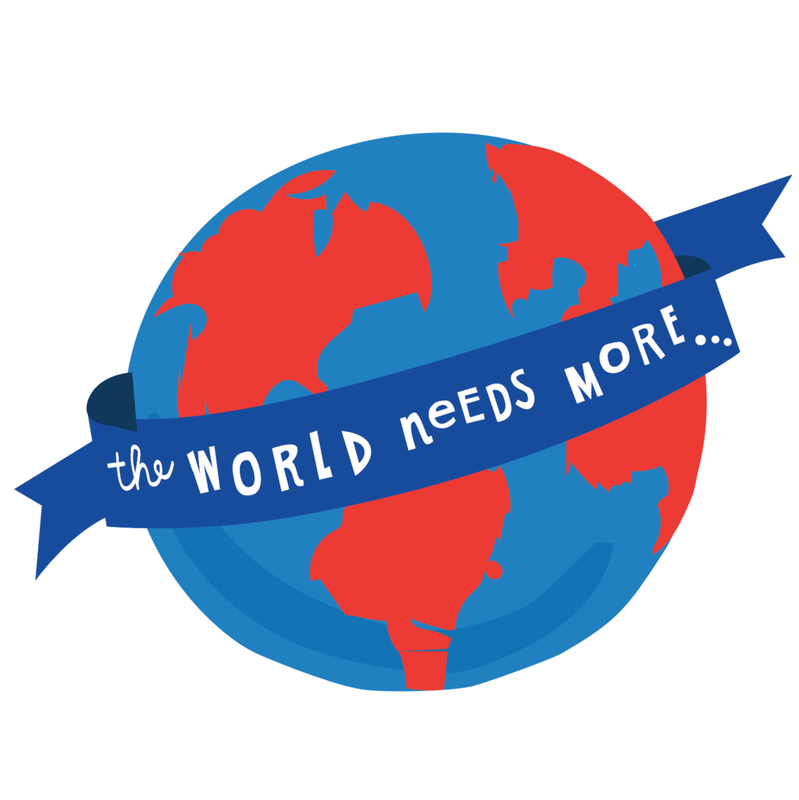 For Character Day we created a simple coloring sheet so kiddos can make their own "The World Needs more..." picture.